develop long-term personal and family goals. non-tax issues confronting our clients. in getting answers and help make things right. the amount of money you owe to Uncle Sam. of the decedent to the people that the decedent wished to benefit. This often takes time, Court approval and tax filings. Our probate department can assist with this process. Having an estate plan is not just about whether you are wealthy or not – it’s about making sure that your hard earned assets go to the people you love and organizations you care about in a way that carries out your wishes. 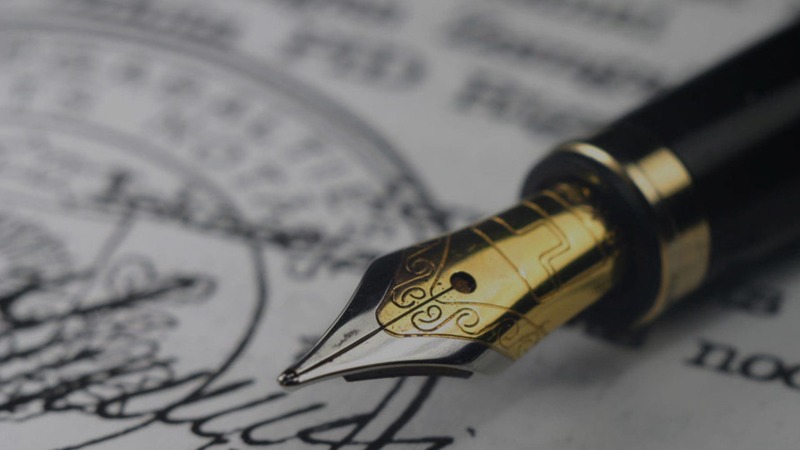 At The Pollock Firm LLC, we can help you accomplish your estate planning goals, which should include a Will, Durable Power of Attorney, and a Health Care Power of Attorney with an Advanced Health Care Directive (Living Will). We can also assist you in creating a Revocable Living Trust (to avoid probate), a Supplemental Needs Trust (also frequently referred to as a Special Needs Trust), an Irrevocable Life Insurance Trust (to minimize taxes), as well as asset protection trusts for your spouse or children.